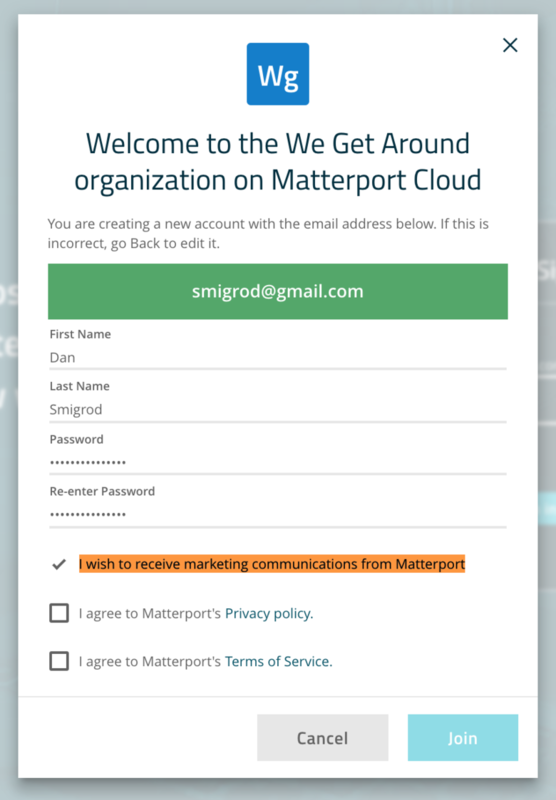 I highlighted the text that comes with a pre-check box that can not be un-checked. 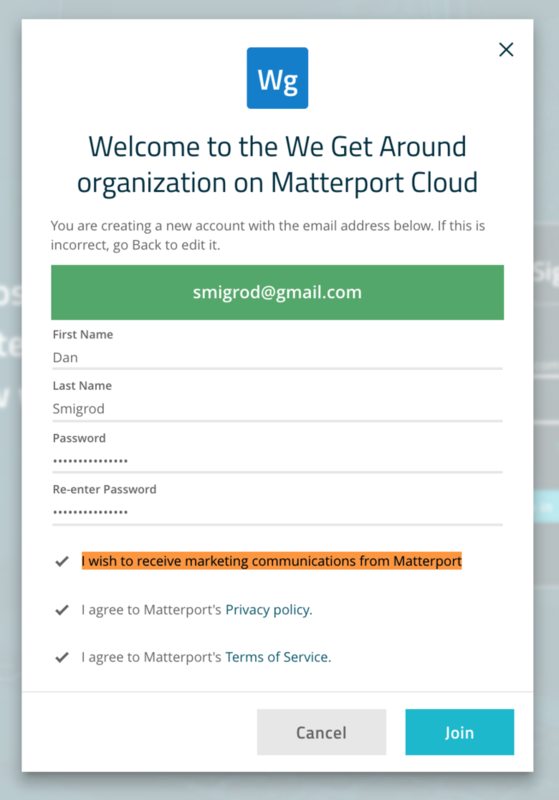 (I could imagine that this is a violate of the EU General Data Protection Regulation (GDPR) because you do not have a choice about receiving marketing communications from Matterport. Anyone else find this offensive, un-ethical, bad behavior and a slap-in-the-face to Matterport Service Providers? P.S. 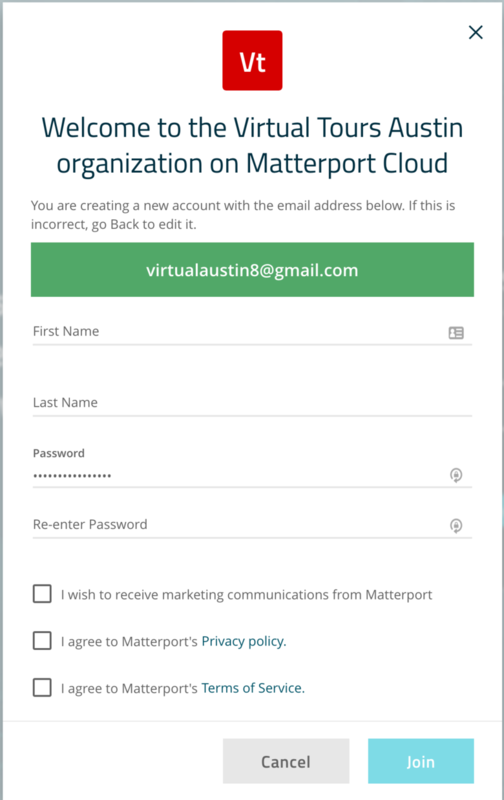 It's time for the new Matterport CEO to address this issue that drives Matterport Service Providers NUTS! I realised this when I luckily setup an agent who was a friend and he told me that he had received emails from Matterport and forwarded them to me. So I know use aliases for all my clients. I create my own alias emails for collaborators. I never use theirs. I haven’t set one up in a few weeks, but I’m pretty sure I have been able to unselect the marketing emails option on all of them. And, yes, I do all of this specifically to eliminate the possibilities. You can not un-check the box. I just set one up and un-checked it. Was not obvious to me that I could un-check. 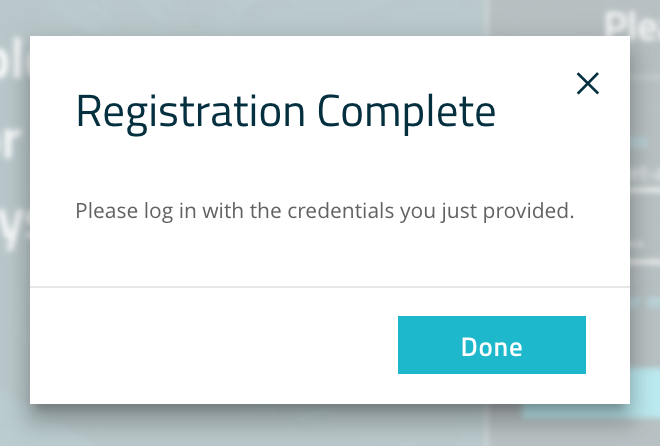 And they made in not obvious by not putting a box around the check mark. Thats what I call being sneaky. I just wonder how easy/diff it is to sue MP for their conduct and terms and conditions imposed — MP taking undue advantage of being the monopoly in the market. As recently Facebook was grilled, I tend to believe that there exists great scope for subjecting MP under similar circumstances there in US. 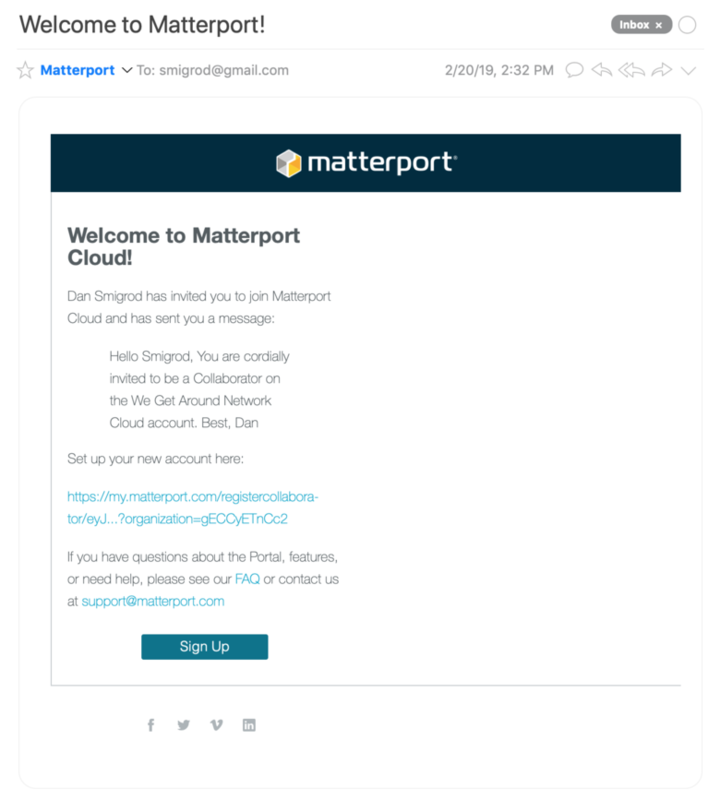 Personally I don't think Matterport will ever stop this unfair practice until they start loosing subscribers in large numbers to a competitor. 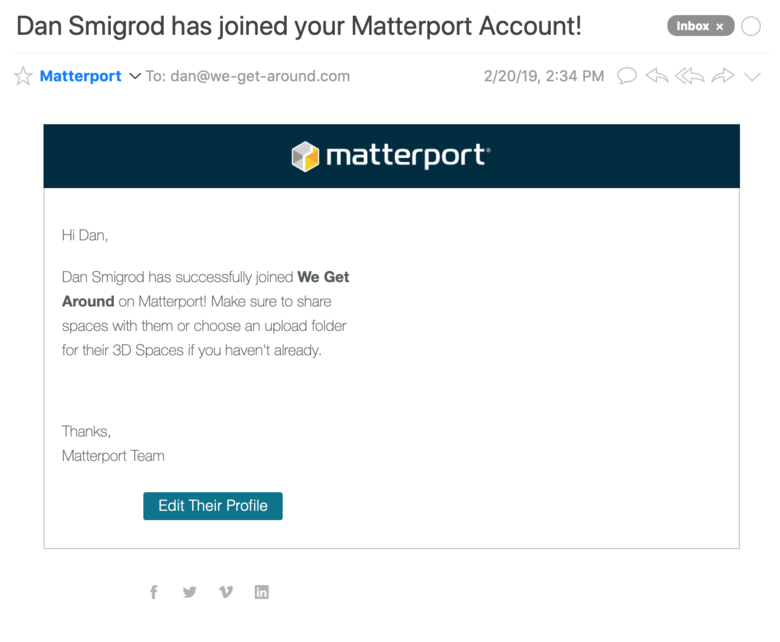 ✓ Does Matterport market cameras to Collaborators on your account? ✓ Another MP Attempt At Poaching Clients? 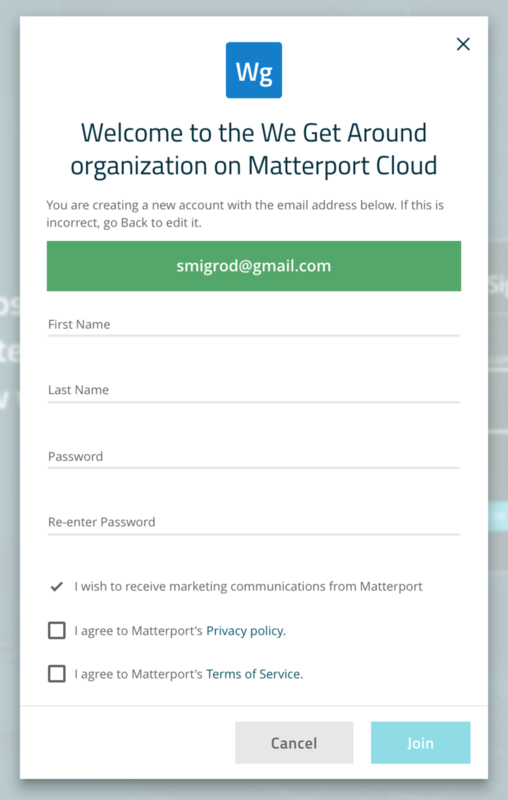 @DanSmigrod : would I be allowed to use these screenshots and threads here as I am currently collecting Matterports GDPR and DSVGO violations, which are many? Guess it´s time to collect them and officially ask for an investigation by some friends in Brussels currently consulting the EU for their digital strategy. And currently the EU team of Vestager is in a good mood as just Google got a new penality, Facebook is next as they lost at court in austria this week. Looks like "Digital Europe - funded by american companies". Always feel free to share links to the WGAN Forum. 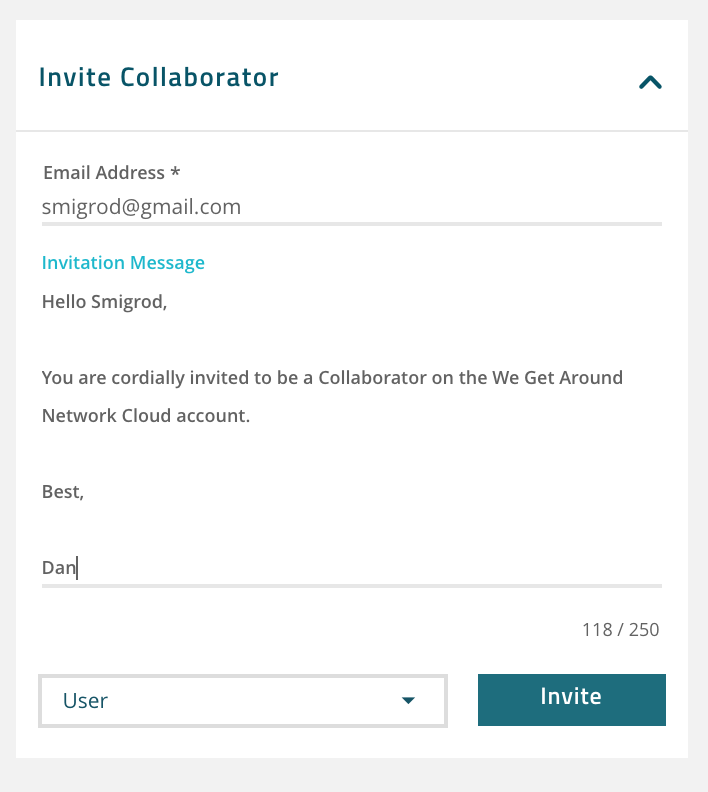 A first attempt I can think of to make them aware: try to collaborate by merging your accounts via cooperations. E.g. if 100 MSP´s ask MP for a special offer to bundle all their single accounts and spaces and then cancel all their single subscriptions they may start to listen?